Call to mind the Byton Concept SUV, launched at the CES in January, and you’re likely to think of one thing: its 49-inch by 10-inch screen that chomps horizontally through just about half of the entire IP. But while its dimensions grab the headlines, the screen’s facial-recognition-based UX gave substance to its rather grand dimensions – a UX built using computer game-maker Unity’s development platform. 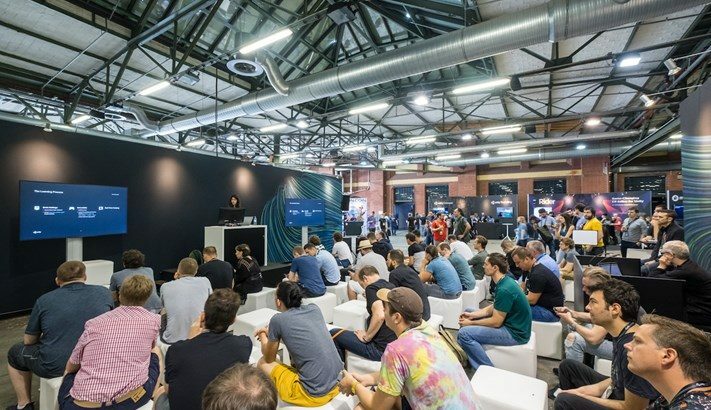 Unity has been working with several automotive OEMs for years, with the likes of Toyota, Mercedes and the VW Group using the firm’s platform to create virtual reality training resources, AI-designed environments for digitally testing autonomous cars and car configurators – check out the Porsche Mission E app, built in Unity, for a good example of the platform in action. Perhaps the most intriguing feature is the platform’s ability to bring designs to life. 3D creation tool Gravity Sketch uses the Unity platform to offer designers the ability to sketch in VR using an HTC Vive or similar. The VW Group is also using Unity’s ability to accurately simulate interior HMI, allowing design teams to refine all aspects of the system’s functions, tweaking as they go. In a time when the emphasis on interior design has never been greater, the platform’s ability to accelerate HMI development, particularly in conjunction with autonomous cars, alongside its speed boost to the iterative process, promises exciting times ahead.